Every now and then, smaller is better. Such is the case with a lot of the Japanese receivers from the ’70s. 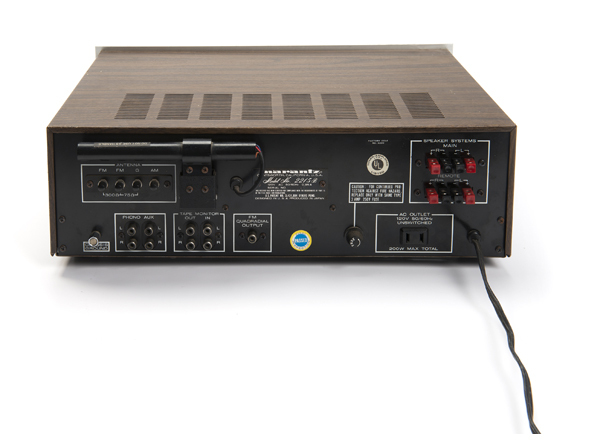 Pioneer, Marantz, Sansui and the like were on a power race similar to the Cold War of the same period, releasing receivers with more and more power all the time. 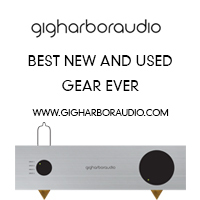 Some of the large models went up to and even exceeded 200 watts per channel, yet their smallest offerings had a special, almost delicate sound. Two of my personal favorites were the Pioneer SX-424 and the Marantz 2215. 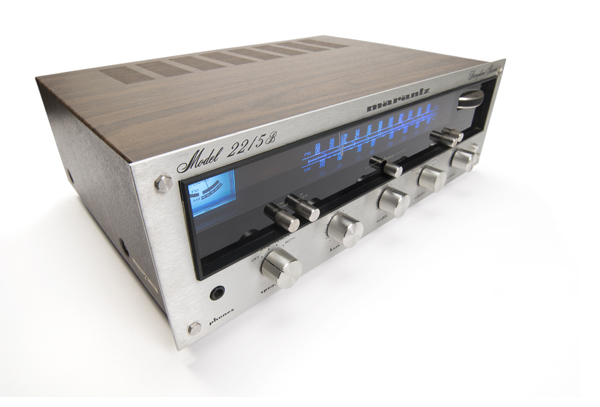 In this case, we have the later 2215B model, and while you can start a major argument on any hifi forum as to which model was better, the 2215B is still pretty sweet indeed. Without schematics and parts count in front of me, I’ll go out on a limb and guess that with these amplifier sections, in the early days of solid state, simpler was definitely better. In tandem with the pair of NOS JBL L26 speakers I wrote about back in issue 49, the mellow sound from the 2215B is beguiling in the sense that it’s not quite as warm as a Dynaco Stereo 70/PAS 3 combination, yet is still very smooth. When listening to a modern 24/96 recording via the OPPO 105 disc player, the Marantz’s modest power rating is fairly easily exceeded, even at a modest listening level. Yet, with your favorite classic rock records found in the budget bin or thrift store, played via a Shure M44 cartridge which is already somewhat warm and round in its presentation, nothing sounds bad at all. Even the Eagles classic Hotel California (there, I admitted it) sounds pretty damn inviting, but whatever your fancy, the 2215B will never come across as harsh – even with an early-generation CD player. 15 watts per channel won’t power a pair of Magnepans, but a pair of Klipsch Heresy’s, JBL’s or even a pair of Dynaco A25 speakers makes for an incredibly pleasant system that might even have you questioning why you’re chasing the hifi grail in the first place. Keep it simple and you’ll be well rewarded. Blending the old and new worlds even further, streaming from Spotify, with its slightly underwhelming 320kb/sec audio quality, is definitely embellished by the lack of resolution that this vintage Marantz offers. This makes the 2215B a perfect anchor for a dorm room, garage, office or den system. Its bass and treble controls are especially useful, extending the capabilities of whatever inexpensive speakers you might pair up with it, and the phono section is surprisingly quiet. 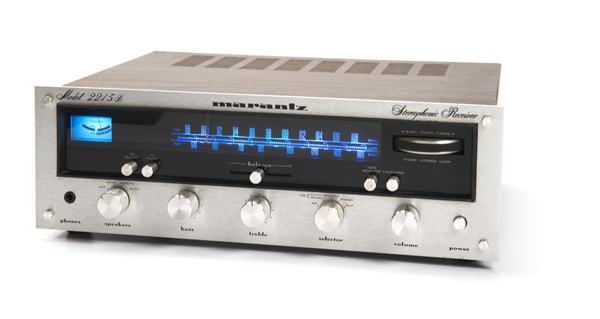 The FM Tuner section, while not as good as the legendary Marantz tuners, is still quite good –– and if you live in a market where there are still good stations to be heard, the 2215B fits the bill. Local stations with a modicum of signal strength here in the Portland area are clean and clear, with more than ample stereo separation. 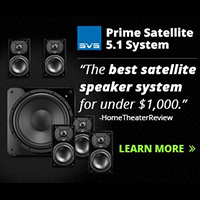 Way better than what you’ll ever experience with satellite radio. 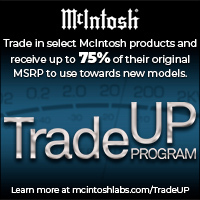 As with any piece of vintage gear, try to shop for the cleanest one you can find cosmetically, as all the trim parts are long gone –– it’s like trying to buy parts for a Porsche 356. 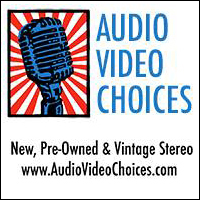 Those vintage items that have the nice bits command a premium price, making a $50 budget find a $400 receiver in a hurry. The example you see here fetched a price of $215 on Ebay and not only features a slew of new capacitors under the hood, but a fresh set of aftermarket LED lights, assuring that the blue Marantz glow will be intact for years to come.